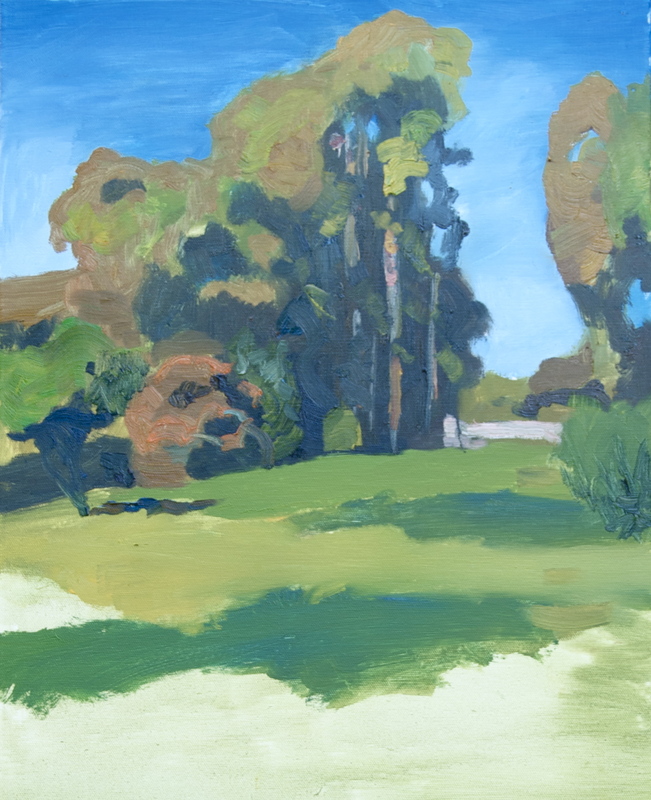 Hot day on around March 20th, I revisited Point Pinole and decided not to take the shuttle out to the park but to stay near the parking and paint a group of trees that caught my eye. This entry was posted in Uncategorized and tagged Art journal, Fran Osborne, landscape, oil, trees, ytt6y6. Bookmark the permalink. ← Point Pinole, East Bay, CA.